Understanding Effects Processing! Reverb is one of the most overlooked effects in our music production toolbox but without a good understanding of how to control this effect, your productions will miss the subtle space required to make them sound professional. In this course, we will explore the various reverb plugins found in Logic Pro X and how to use them to get the desired results. 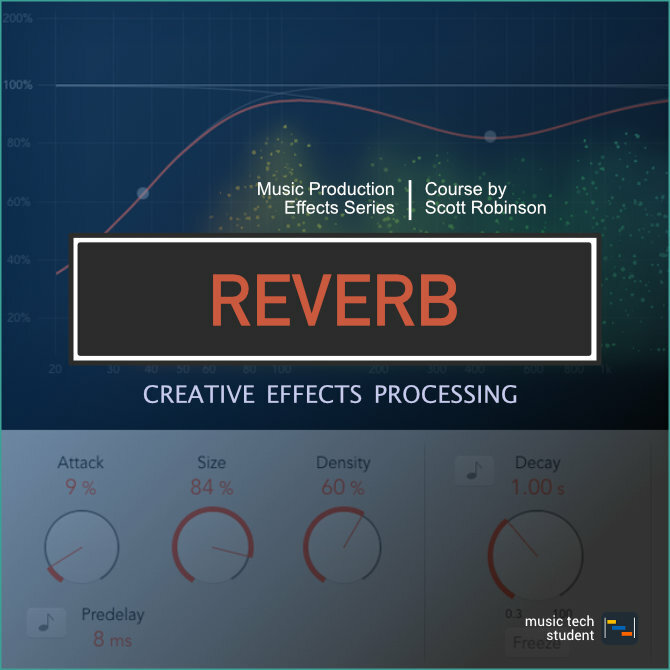 The aim is to walk you through each of the main reverb plugins and their basic functionality. Throughout this course, you will have the opportunity to complete tasks and activities to gain a fuller understanding of how to use these tools in your productions.